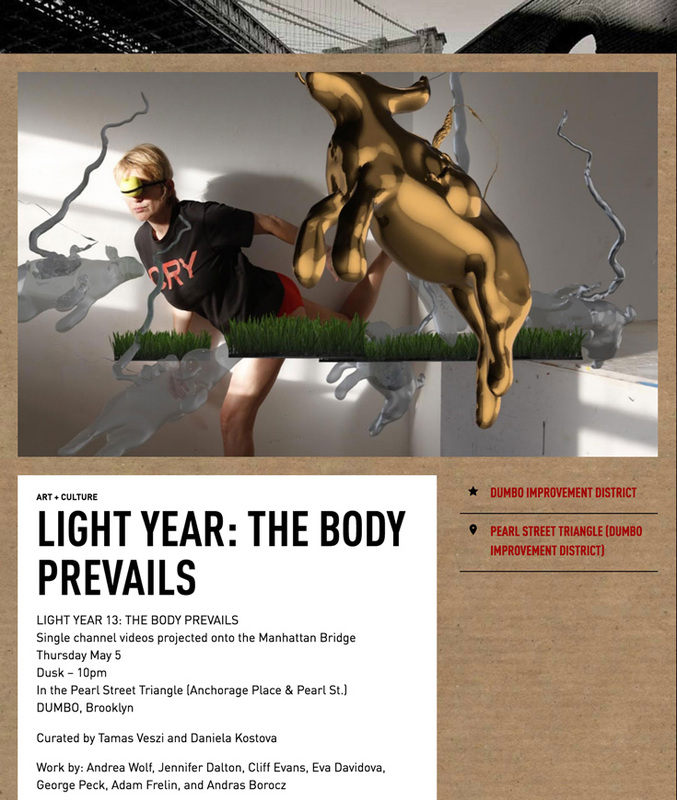 Eva Davidova participó con sus vídeos en The Body Prevails, una selección comisariada por Daniela Kostova y Tamas Veszi para la colección de Leo Kuelbs Light Year 13. 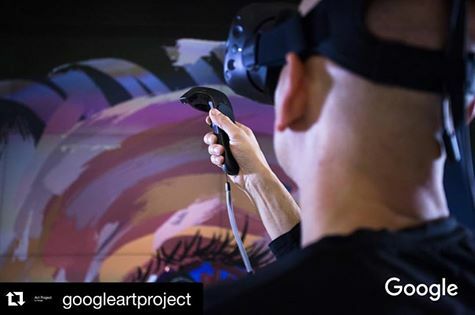 Ya se puede ver el vídeo de Jorge Rodríguez Gerada durante su Google Art Residency en París, en el Lab del Google Cultural Institute. 30 Mar Rosó Cusó at Centro de Arte Contemporáneo y Sostenibilidad: El Forn de la Calç. 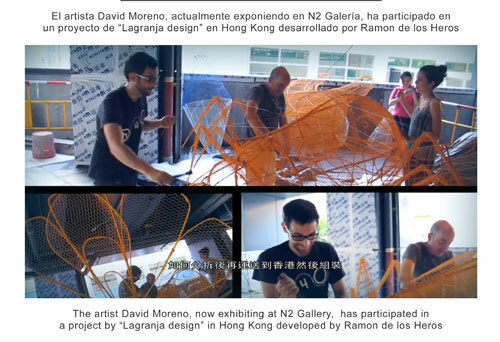 We are pleased to announce the exhibition of our artist Rosó Cusó at Centro de Arte Contemporáneo y Sostenibilidad El Forn de la Calç. 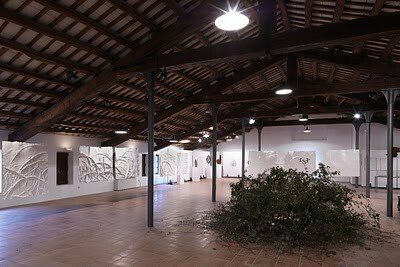 You will be able to visit it until 7 May. More info. 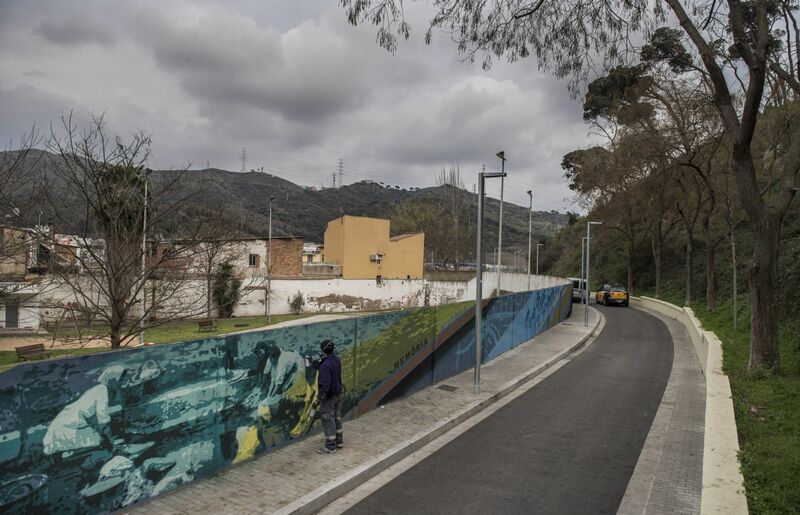 The artist Roc Blackblock, comissioned by the Consorci del Besòs, painted a 100 meters mural with images that evoke the ancient washing rafts that has historically embraced the Rec Comtal, on the wall located in the Pasaje Reixagó. Read article on El País. 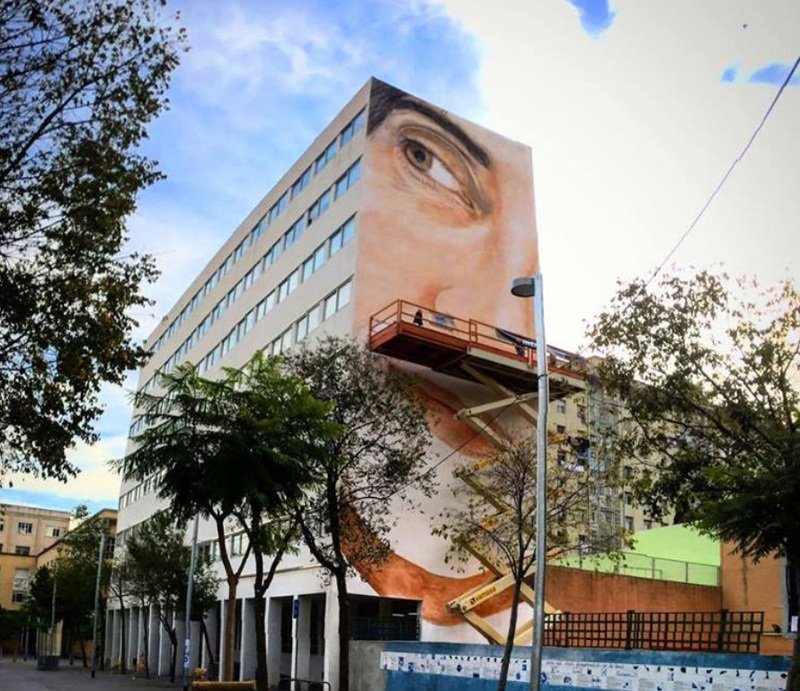 The N2 Gallery artists Rock Blackblock and Jorge Rodríguez-Gerada participated in the last Open Walls Festival, making huge murals interventions in the streets of Barcelona.